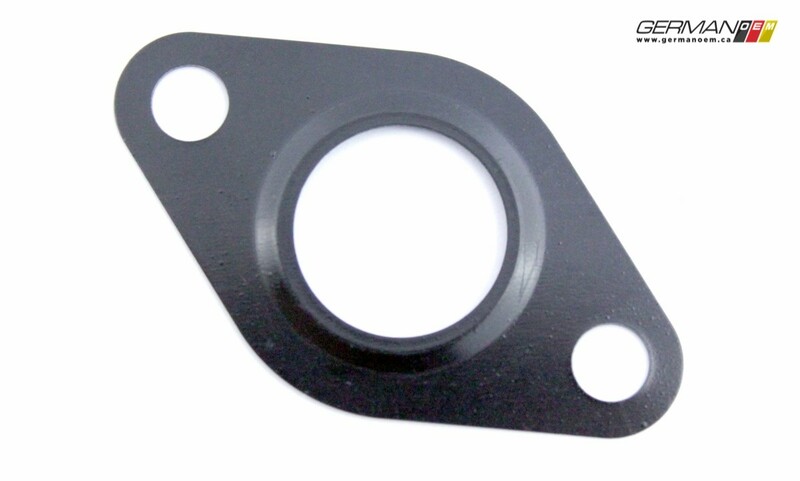 Reusing an old gasket after it has been deformed will eventually result in a leak. 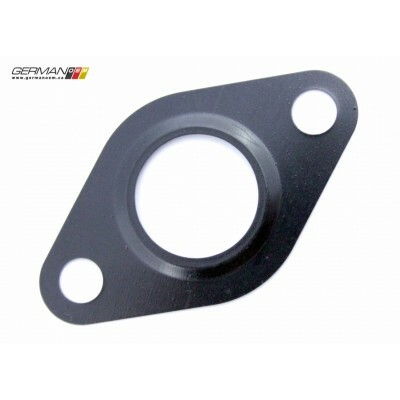 Replace the old gasket anytime the combi valve is replaced with this Elring gasket. 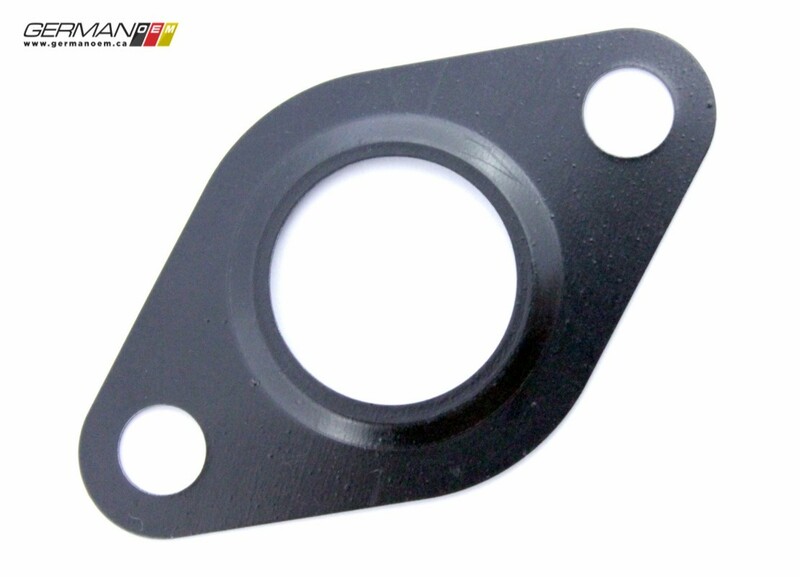 Depending on the engine, there could be between 1 and 6 of these gaskets present, and may be used with the combi valve, combi valve adaptor, and the combi valve tube. NOTE: While we strive to ensure that the brand you order is the brand you receive, at times, our suppliers may substitute other brands of equal quality without notification to us. In this case, "brands of equal quality" refer to Corteco, Elring, and Reinz, among others.